CANTO: Good stuff from Machine Head, Between the Buried and Me, Leprous, and more! As much as I hate Mondays, it has been a crazy couple of weeks and it is a little nice to be somewhat back to normal. But I still hate Mondays. 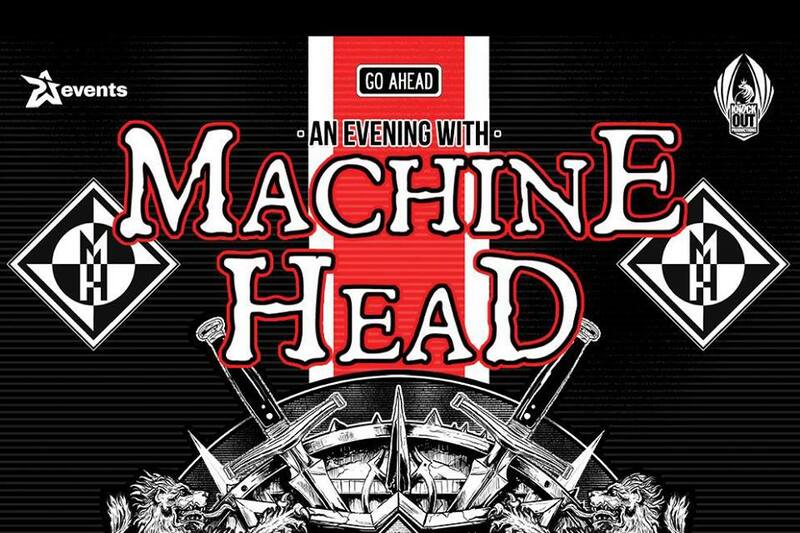 I missed out on this tour the first time around, so needless to say I am pumped that Machine Head have announced additional US shows for later this year. Some really tragic news to report today. Gojira have been forced to cancel all upcoming tour events due to the death of Joe and Mario Duplantier’s mother. Our thoughts go our to these guys. Between the Buried and Me‘s upcoming Coma Ecliptic drops tomorrow. But if you can’t wait until midnight, you can steam the album in full. We aren’t all fans of Killswitch Engage, but we also can’t deny the talent within the band during the Howard Jones years. Well, for the former lead singer, there were some struggles along the way.